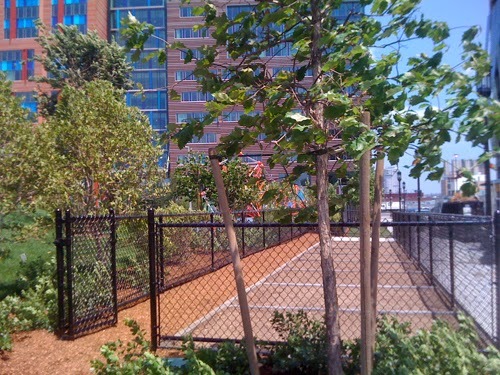 The new park on A Street is open and Saturday's lottery for the eight community garden plots is just days away. Come and put your name in for a plot. We will draw 8 names for the garden plots and then 8 more for the waiting list. If you cannot attend, you may send a proxy with your contact information. Proxy may be involved with plot selection. If you are designated a plot, you must be prepared to plant your garden within the next week.